We’ll make your scratched, gouged, bent wheels look like new! Check out our wheel repair and custom color wheel galleries. Operating in Missouri, Kansas, Arkansas, Lousiana & Southern Illinois. Our professional Alloy Wheel Repair Specialists Network currently provides mobile services to over 7,500 automobile dealerships, all major insurance companies, thousands of collision shops and retail alloy wheel and tire stores. We repair and straighten thousands of alloy wheels using patented technology (U.S. Patent #6,347,444) in our patent pending, customized shop on wheels. Now with a state-of-the-art drive up wheel repair service center in Independence, Missouri. 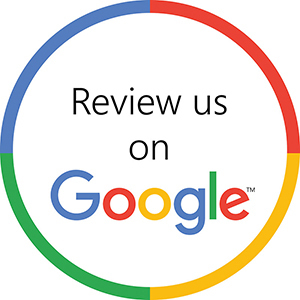 If you were satisfied with your wheel repair or custom color review us on Google.